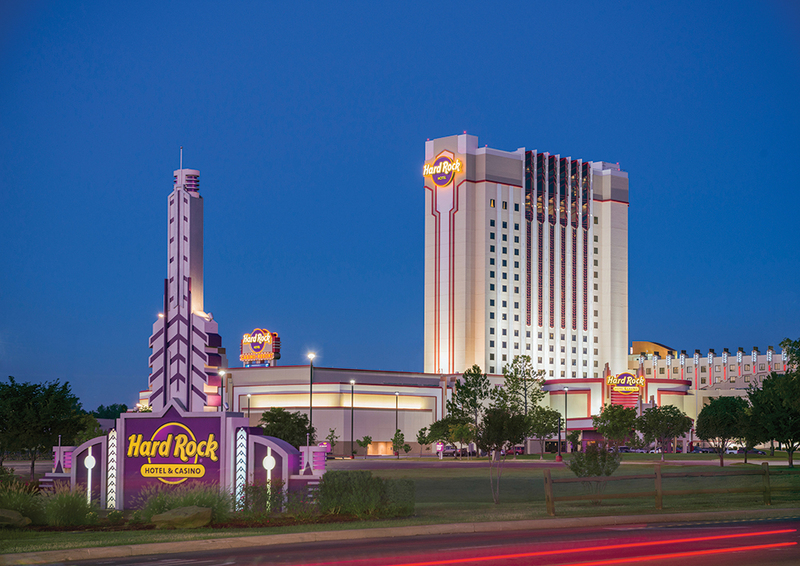 The conference, scheduled for September 16-19, 2019 at the Hard Rock Hotel & Casino Tulsa, is organized by the American Indian Alaska Native Tourism Association and hosted by Cherokee Nation. ALBUQUERQUE, NEW MEXICO (April 9, 2019) – Registration is now open for the 21st annual American Indian Tourism Conference (AITC), which will be hosted by Cherokee Nation, September 16-19, 2019 at the Hard Rock Hotel & Casino Tulsa in Catoosa, Oklahoma. The conference, organized by the American Indian Alaska Native Tourism Association (AIANTA) is the only national conference in the U.S. dedicated to travel and tourism in and for Indian Country. Every year, AITC brings together tribes, tribal enterprises and other travel industry experts for networking, business development and informative, enterprise-level breakout sessions that cover topics of interest with respect to tourism development and marketing. Now in its 21st year, AITC is held regionally throughout the United States every September. Each year, AITC kicks off with unique mobile workshops that highlight the culture of the host tribe and foster networking opportunities for attendees to share, teach and learn from one other. This year’s mobile workshop will provide a deeper dive into cultural activities showcasing several neighboring Oklahoma tribes. A favorite AITC event, the Enough Good People Awards Gala & Silent Auction, held on Wednesday, September 18, 2019, at 7:00 p.m., will honor the best and brightest in Indian Country tourism including Tribal Destination of the Year, the Best Cultural Heritage Experience Award and the Excellence in Customer Service Award. Also, AIANTA’s Board of Directors recognizes individuals who have made a significant impact on tribal tourism and/or who have helped AIANTA achieve its mission. Accompanied by dinner and a silent auction, the dinner serves to raise funds for AIANTA’s tourism and hospitality scholarship program. Conference registrations begin at $425 for AIANTA members who register by the early bird deadline (May 31, 2019). A select number of exhibitor spaces are available at $800 per booth. As with previous years, the conference will also feature a local artisan fair, and artisans are encouraged to secure a table for just $150. To register for the 21st annual AITC, visit www.aianta.org/aitc for more information.